Political campaigns today are choreographed down to songs played at campaign stops. Sometimes those songs can be controversial: Republicans Ronald Reagan and Chris Christie both used Bruce Springsteen anthems, and "The Boss" himself objected. 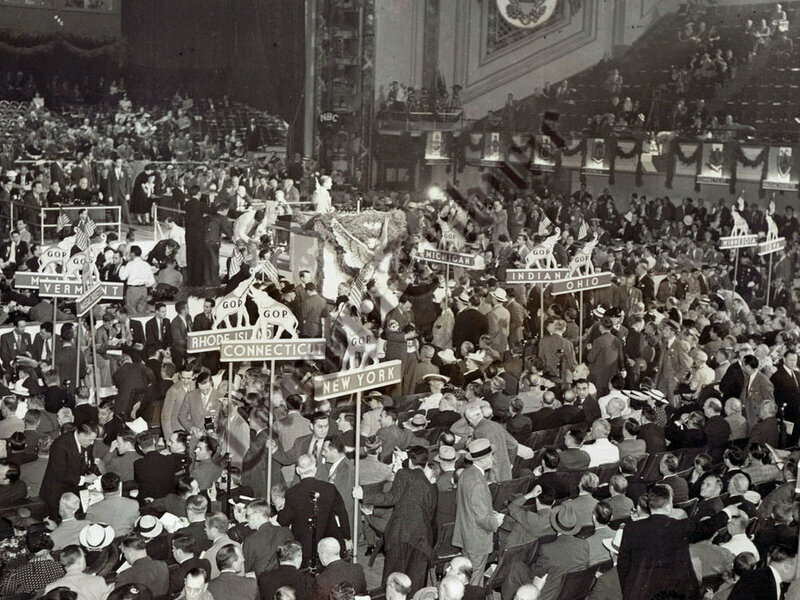 But in the presidential campaign of 1940, one song reached across party lines and had everyone cheering. It was unlikely hit: "The Ballad for Americans" was an operatic folk cantata that ran 10 minutes.